Turning UAS data into Actionable Asset Intelligence. WE'RE INDUSTRY LEADERS IN SAFE AND SOLUTION-ORIENTED UAS SERVICE DELIVERY. Our UAS Operations Department is managed by a commercial pilot with 7,000 hours of commercial aviation experience. 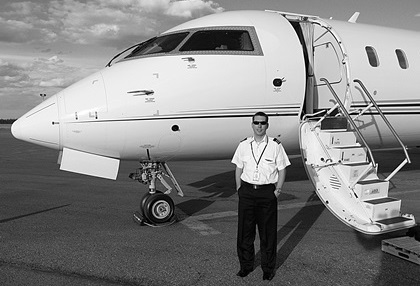 Our operations are designed based on the same procedures and discipline experienced in the cockpit of a commercial aircraft. 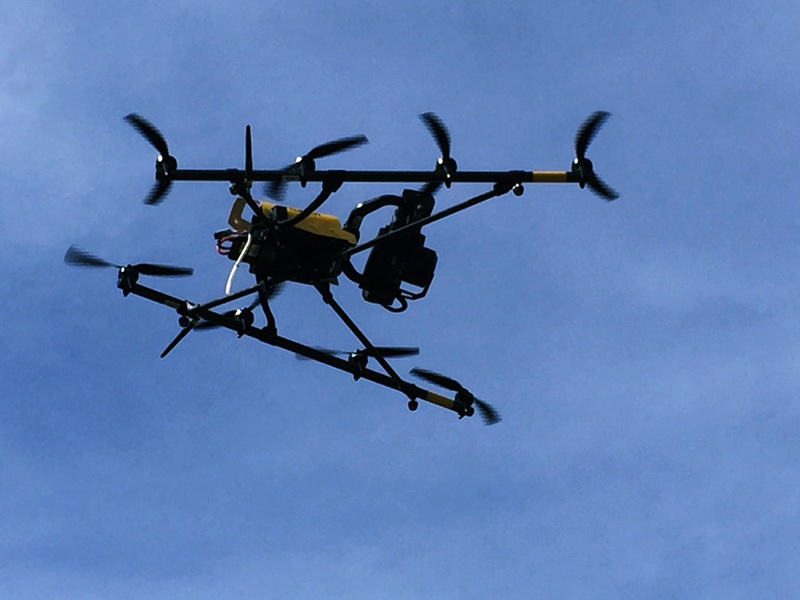 Our fleet of rotary and fixed-wing UAS are the most advanced and safety-compliant in the world, with triple-redundant components for all flight-critical systems. Our Engineering Department is made up of multiple Engineers that have a proven track-record collecting UAS data and converting it into actionable intelligence for real world engineering problems. 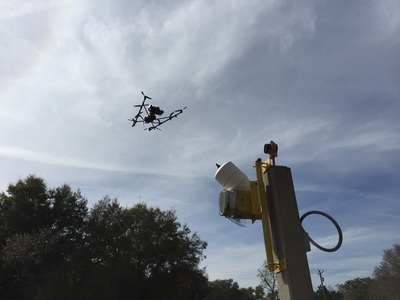 Our research and development team are continually innovating improved software workflows, sensor data and hardware to increase our clients' efficiency, lower risk and improve safety. 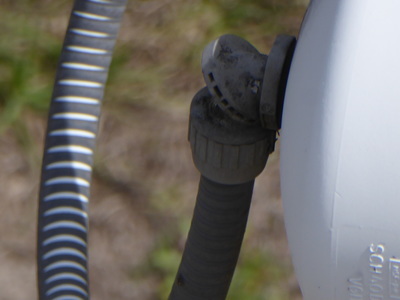 We maintain and operate in compliance with our Transport Canada Complex Special Flight Operation Certificates, Industry Canada Radio Licenses, Aviation Insurances, Safe Operating Procedures, Check-Lists, Logs and Maintenance Schedules. We have extensive experience operating in high-risk environments and have stringent operating procedures for low-risk, compliant service delivery. OUR FOUNDERS AND TEAM LEADERS. Coming from a background in engineering, computer science, and offshore hydrography, Brad's international experience across private and academic sectors in R&D and project management give him a broad skill set to provide technical leadership to Approach. 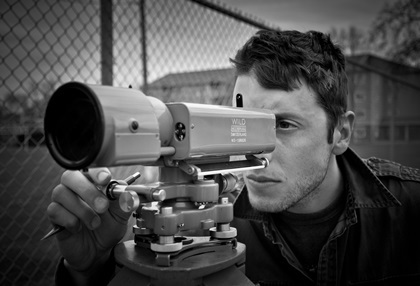 Brad is continually working with our team and clients to identify innovative solutions for improved asset intelligence. 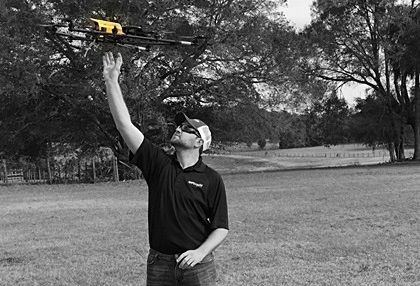 An early adopter in the field of unmanned aerial systems, Kyle's background in engineering, precision surveying and UAS covers a broad spectrum of hardware and software expertise. From piloting to data processing, Kyle leads our UAS engineering team, designing complex data processing workflows, integrating sensor data and working with clients to design innovative data delivery methods. With over 7,000 hours of manned commercial aviation experience and a background in safety and flight training, Craig has adapted cockpit procedures and discipline to our UAS operations. Craig designs and delivers all training to our pilots, develops and approves all SOPs, safety programs and mission-specific flight planning. Craig works with our team and clients to continually improve field operations, reduce risk and achieve safe delivery of services. Approach's Industrial and Environmental Inspection Services provide photographic asset inspections quickly and safely, greatly reducing the need for expensive rope & climbing access. Approach's services allow for cost-effective preventative inspection scheduling, allowing clients to prioritize expensive maintenance and reduce costly down-time. 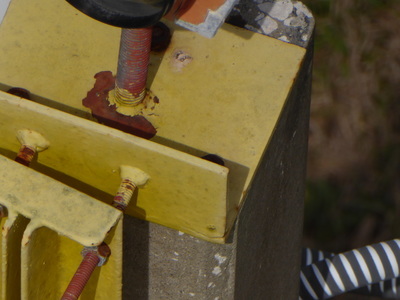 Meaningful deliverables provide clients with documented measurement and inspection reports for integration into their asset management strategies. 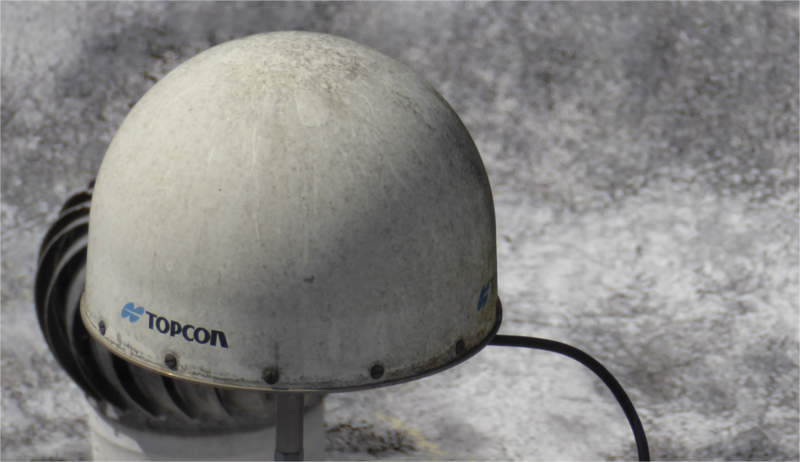 • Detailed inspection photos with 30x optical zoom lens and image stabilization. 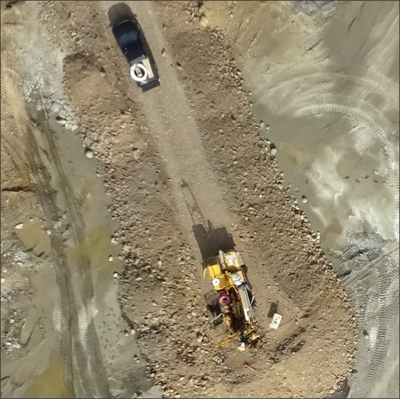 • Deliverables: Edited/raw RGB and thermal imagery, edited/raw video, inspection reports, photograph position and orientation reporting with respect to assets. • Custom deliverables for clients to meet specific inspection needs and regulatory requirements. 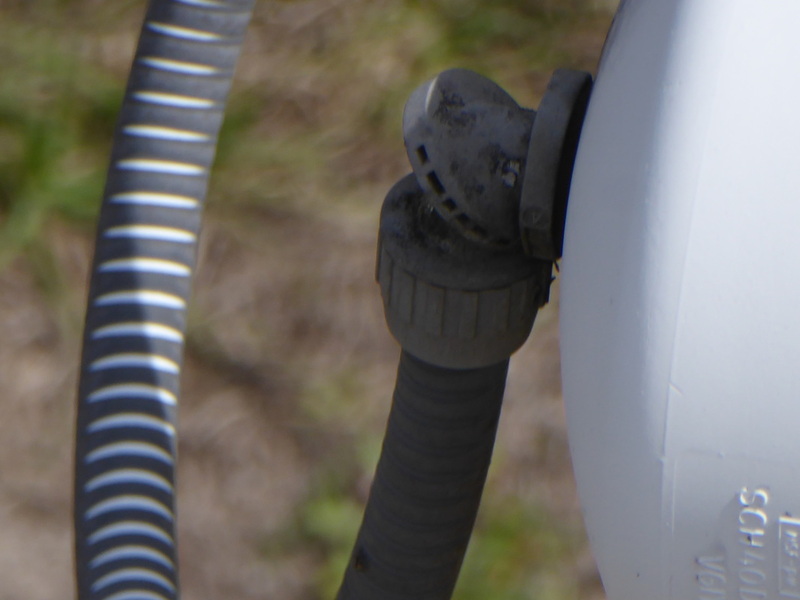 There are a wide-range of useful applications that Approach can help integrate as part of a preventive maintenance plan or in emergency cases. • Civil infrastructure like bridges, roads, railways, power lines & equipment, ducts, subways, tunnels, level crossings, dams, reservoirs, retaining walls, etc. 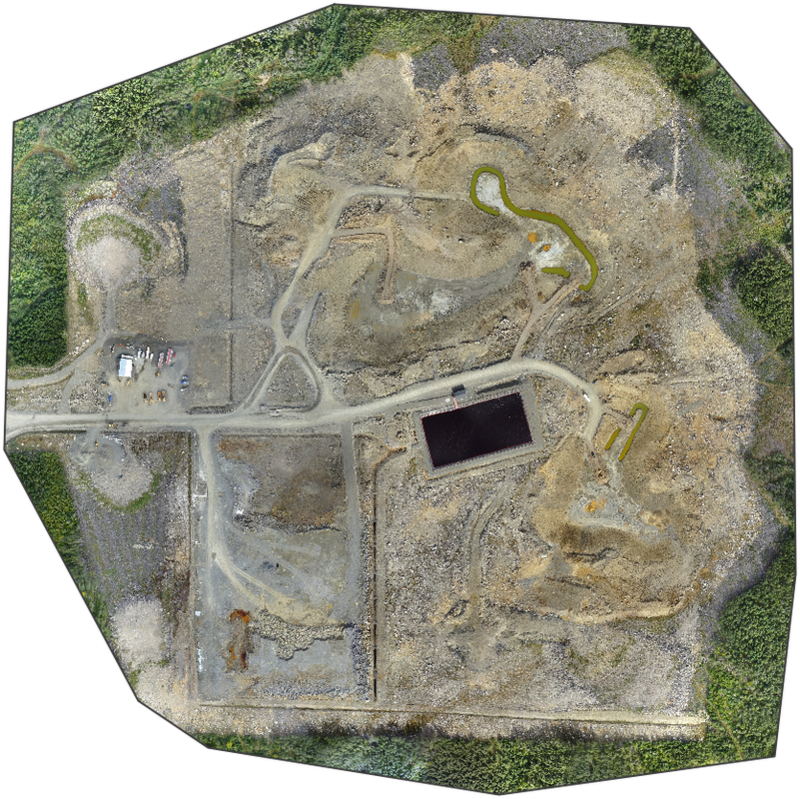 Approach's Surveying and Mapping services can provide 100s of hectares of cm-level aerial photo mapping per day, leading to considerable cost and time savings while improving overall data coverage and quality. Our unique cloud-based client portal allows Approach to deliver mapping and engineering data to our clients quickly and easily. 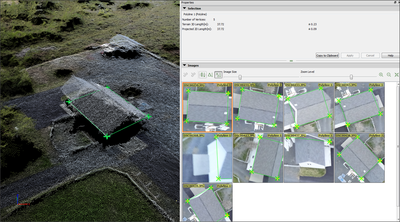 No need for CAD or other desktop software to visualize, annotate, print, measure distances, areas, etc. • Volumetric Analysis for cut/fill, construction, quantities, stockpile volumes, wood piles, etc. 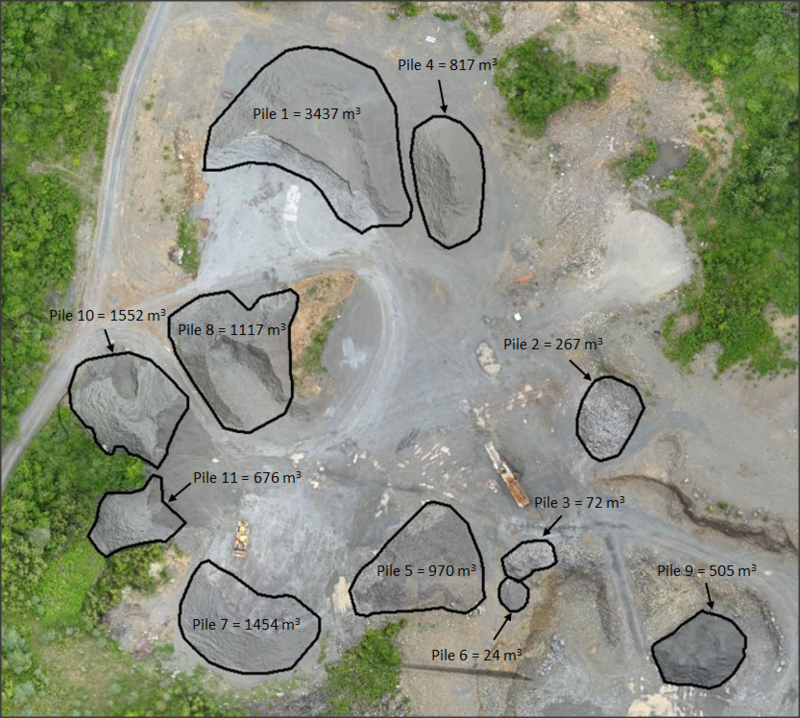 • Mapping of mines, gravel pits, construction sites, etc. • Cartography, orthophotography, topography, cadastral surveys, urban & regional development. 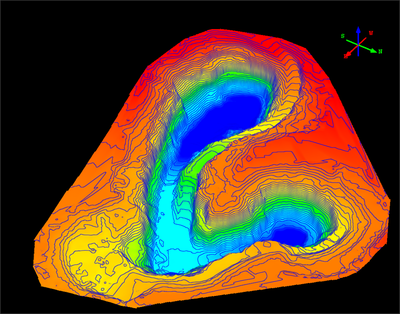 • Digital terrain modelling (DTM), digital elevation modelling (DEM) & volumetric analysis. 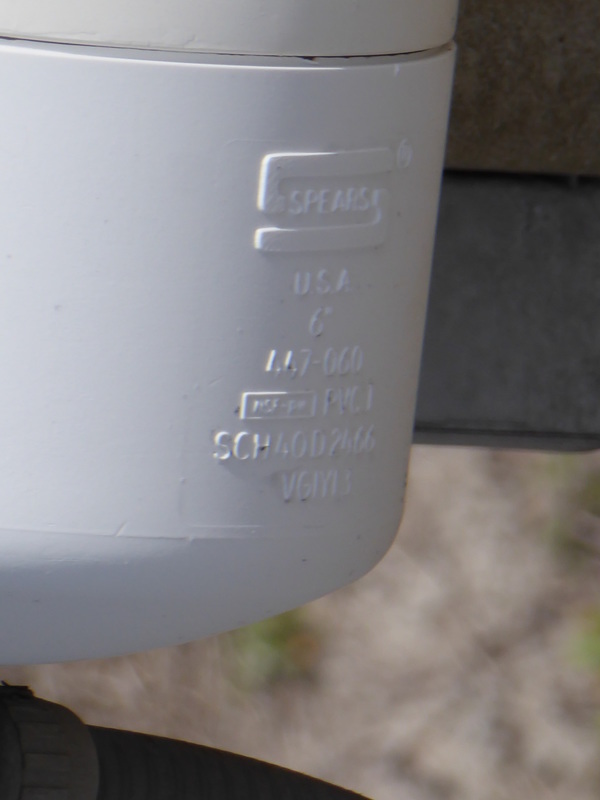 • Change Detection is a valuable service allowing our clients to detect cm-level changes in industrial and environmental assets over time. Approach have developed complex workflows to model an area of interest and quantify changes in position, volume and shape over time. 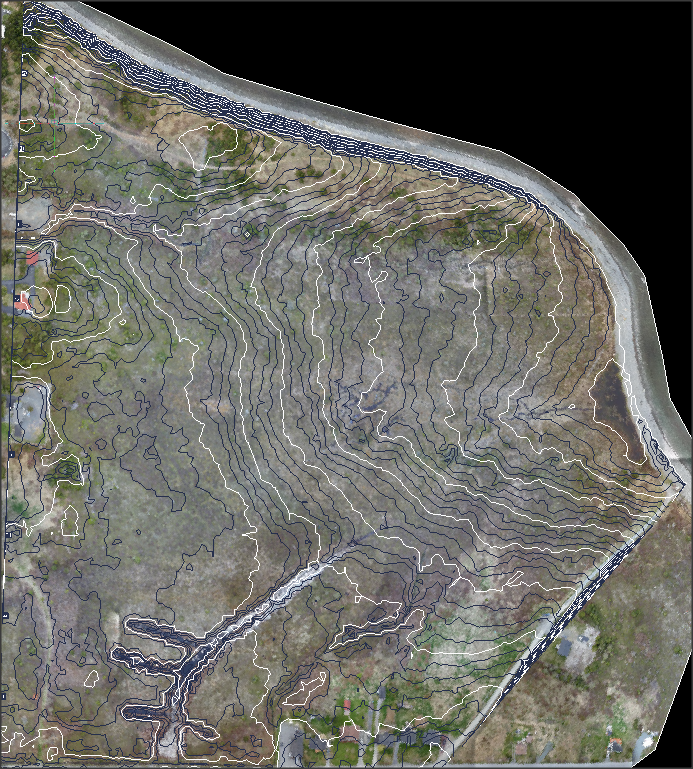 Approach have experience in using this for projects such as coastal erosion monitoring and volume tracking. 1. Multi-rotor Topcon AscTec Falcon 8 with Sony a7R 36.3 megapixel RGB DSLR Camera. • Vertical take-off and landing for locations with limited access to safe take-off and landing areas. 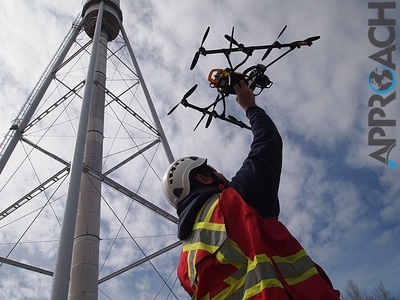 • Triple-safety redundancies for higher-risk mapping applications. 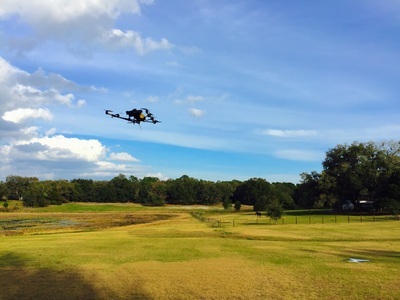 • Can map 20 Hectares in a single 12-minute flight at an altitude of 100m with 2.5 cm accuracy final product. 2. 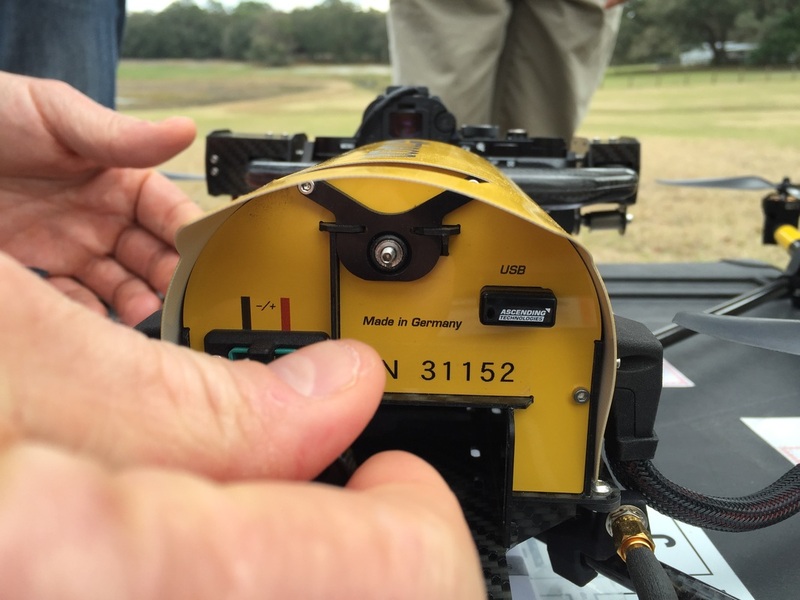 Fixed-wing SenseFly eBee with Sony 18 megapixel Camera. 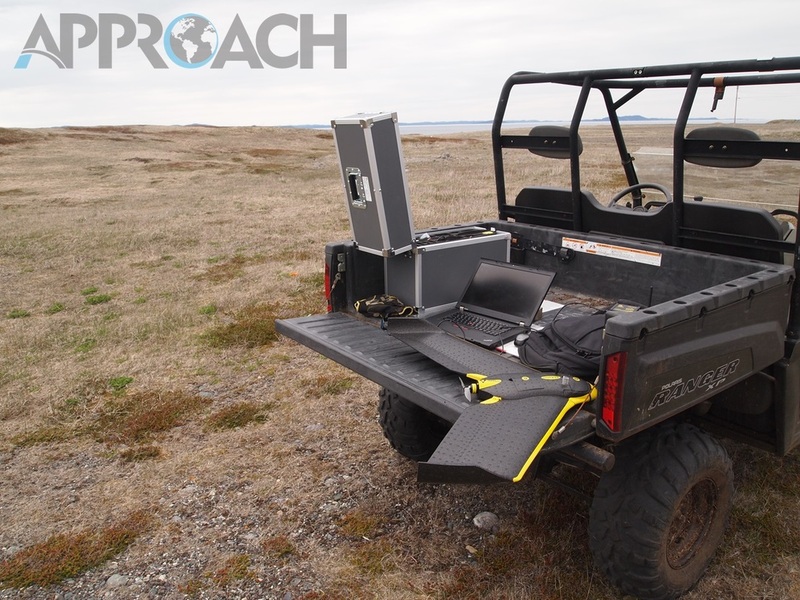 • For larger-scale mapping projects where take-off and landing approaches can be safely conducted. • Can map 80 Hectares in a single 40-minute flight at an altitude of 100m with 2.5 cm accuracy final product. 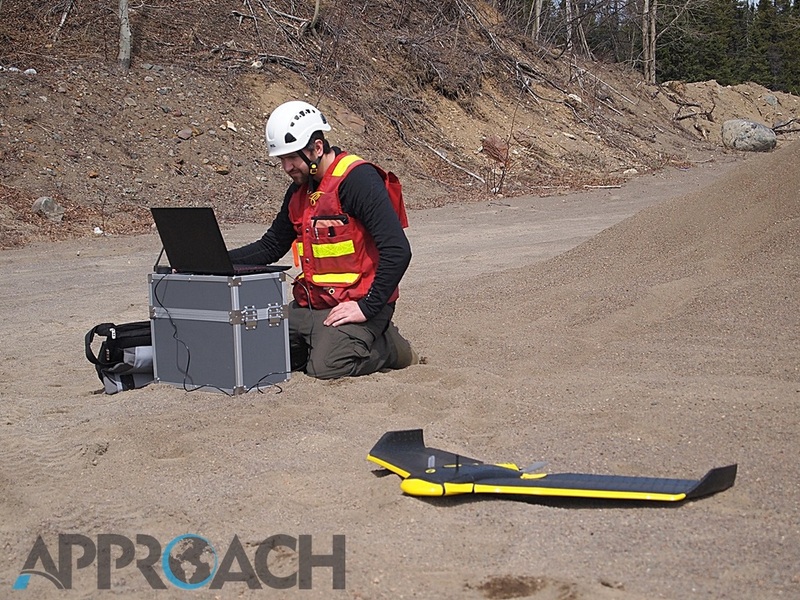 As experts in UAS service delivery, Approach provide general consultancy services when clients have special needs, projects or the requirement for internal UAS data collection operations. 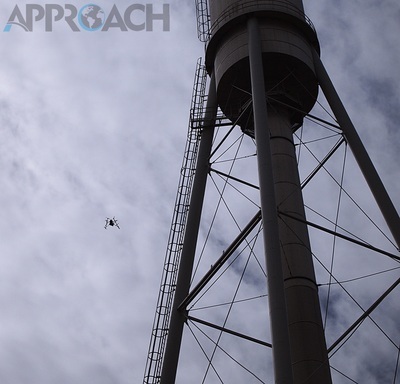 Approach can assist in the development of the necessary documentation, licenses, and training to allow clients to be self-sufficient conducting internal UAS data collection. 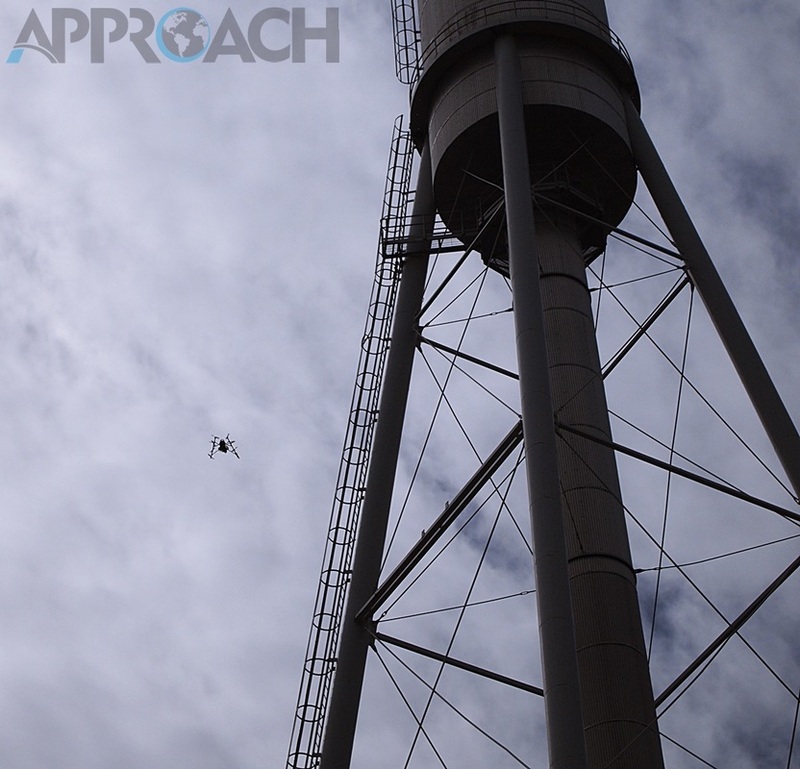 Approach also provide data processing services to assist our self-operating clients to extract meaningful products from their UAS data. 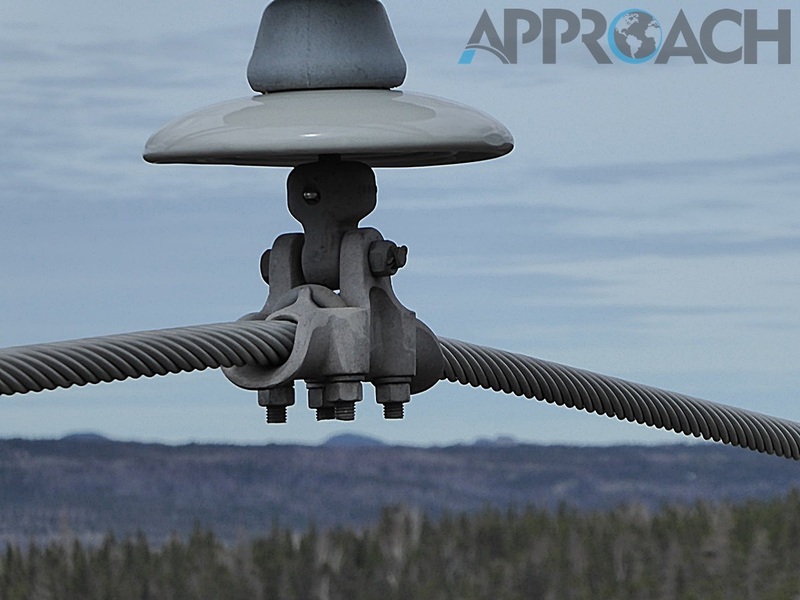 Approach's services are based on a core belief in continual innovation. 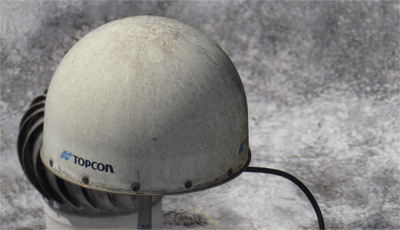 Our experienced R&D team have ongoing research projects in conjunction with major National Research bodies and Professional Engineering & Surveying Firms. ​Our projects aim to provide safe, compliant and leading-edge approaches for improved understanding of infrastructure and the environment for: Offshore/Onshore Oil & Gas, Mines & Energy, Utilities & Communications, Civil Engineering & Construction, and Arctic & Environmental Applications. Approach have developed specific UAV & LiDAR inspection and mapping applications for the Offshore Oil and Gas Industries in Newfoundland & Labrador and Internationally. Our local field crews and engineering staff are strengthened by strategic partnerships with international specialists in offshore aviation auditing, UAV data acquisition, and offshore helicopter piloting. 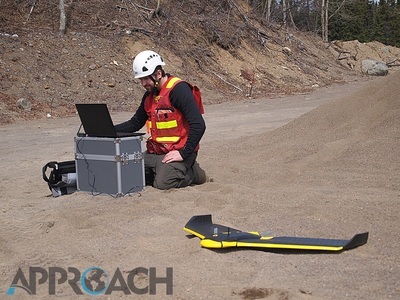 Approach has partnered with industry experts at Thought Process Ltd. and Green Deck Operations Ltd. to design and deliver unique offshore helicopter aviation mapping and auditing services. 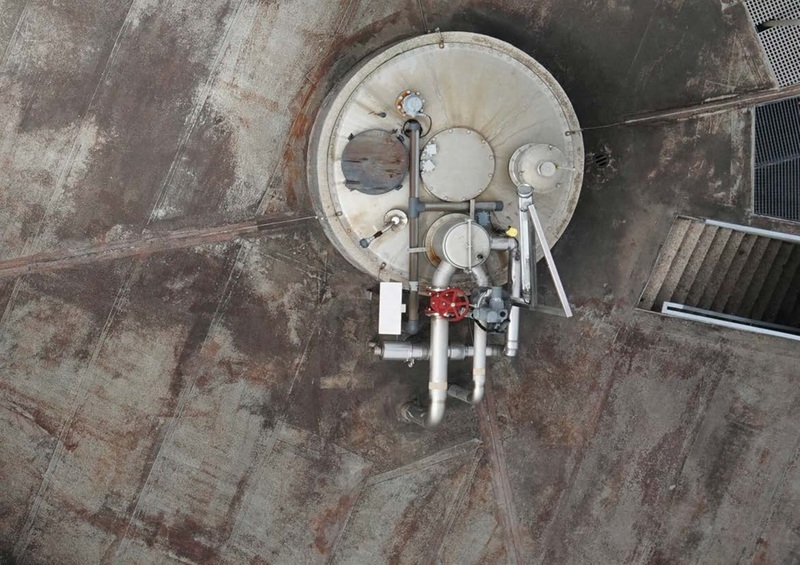 By combining the use of UAVs & other remote sensing technologies with decades of helicopter facilities auditing experience, Approach can provide complete as-built helideck drawings with detailed CAP 437 gap analysis. 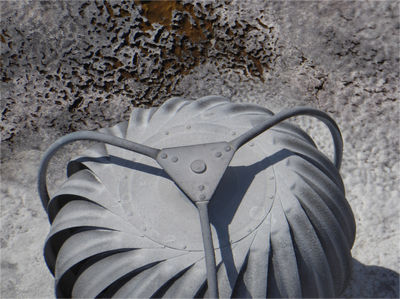 The resulting reports provide all physical and facilities non-conformance of the helideck. On completion, the customer will have an instant solution to rectify the findings and to incorporate the changes to be fully compliant. This offshore aviation experience is underpinned by Approach's strong Geomatics Engineering experience in on- and off-shore infrastructure and ice surveying. 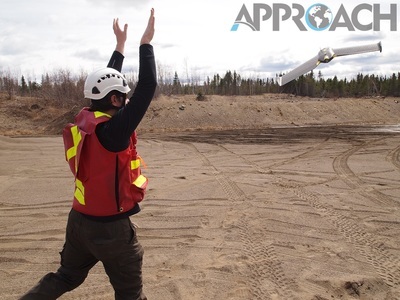 Approach's engineers have 2,000+ hours of local offshore surveying and Arctic experience focused on remote sensing technologies for on- and off-shore infrastructure and iceberg inspection, mapping and monitoring applications. 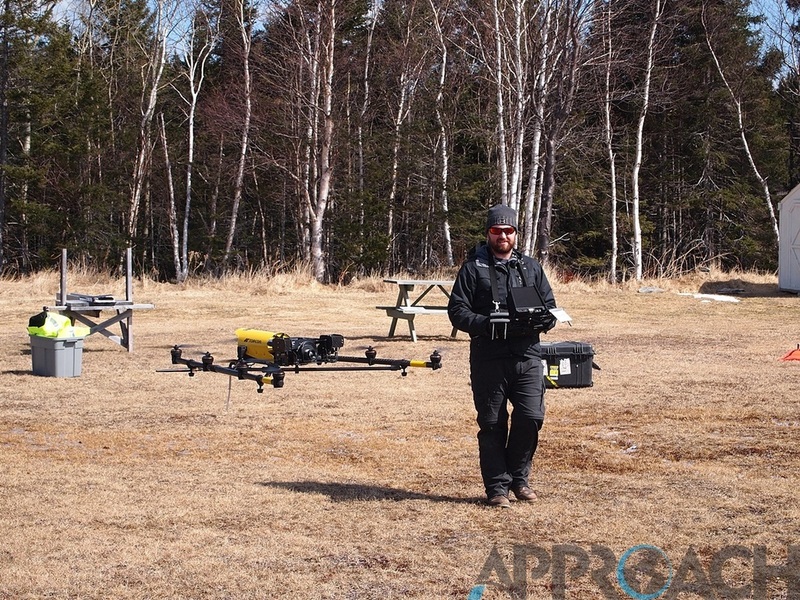 Approach's alliances with international companies like Thought Process Ltd., Green Deck Operations Ltd., and 3-AXIS UAS provide a collective level of experience for professional services that are both cost effective and safe. Since 2014, Approach has conducted repeated UAS surveys over sea coastline to detect coastal erosion and it's effects on upland areas over time. Our customized deliverables have identified the precise areas of erosion to develop complex models and mitigation strategies. Approach's team have used UAS to map many mines & quarries for open-pit construction monitoring, asset volume analysis, quarry lease applications, construction tracking and site monitoring. 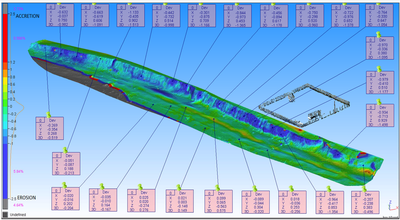 Deliverables include Photo Maps, CAD dwgs, GIS, Volume Reports. 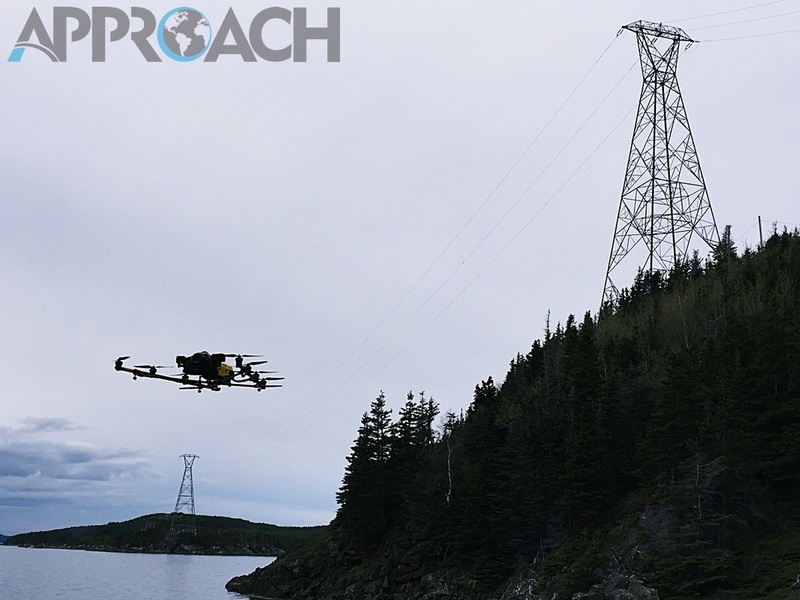 Using our Falcon 8 Rotary-Wing UAV and HD Camera with 30x optical zoom, our team captures visual and thermal photos of live power lines, insulators, poles and other infrastructure from a safe distance. 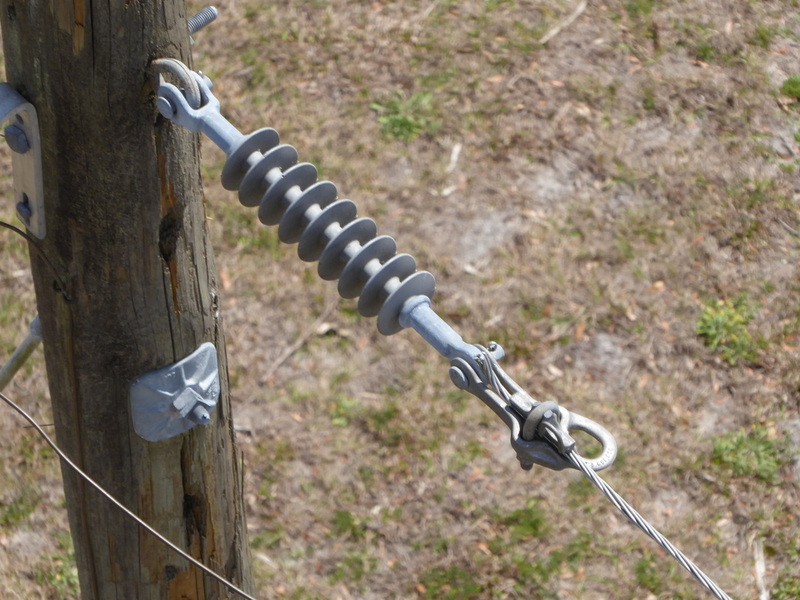 Zoomed photos of multiple insulators, poles, lines, etc. are documented in minutes. 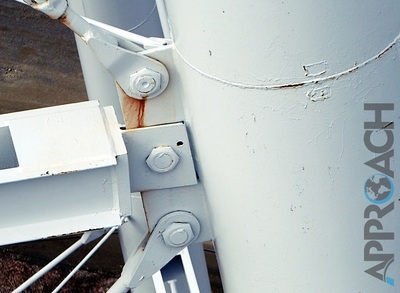 Approach has completed complex structural tower inspections of +300 ft towers for bolt, weld and hardware condition reporting. At these heights our team rely heavily on well documented procedures, communications and team work to conduct safely and efficiently. 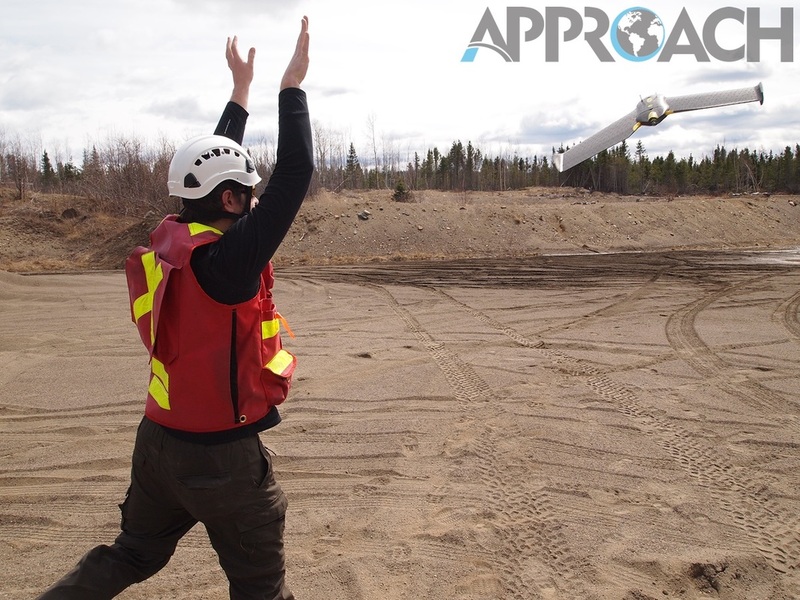 LEARN HOW APPROACH CAN HELP LOWER COSTS, LOWER RISK, IMPROVE SAFETY AND GIVE YOU A RENEWED PERSPECTIVE ON YOUR ASSETS. © 2019. All content & photographs by Approach Geomatics Ltd.